The experts at AA Electric know the challenges our commercial clients face with any electrical installation. 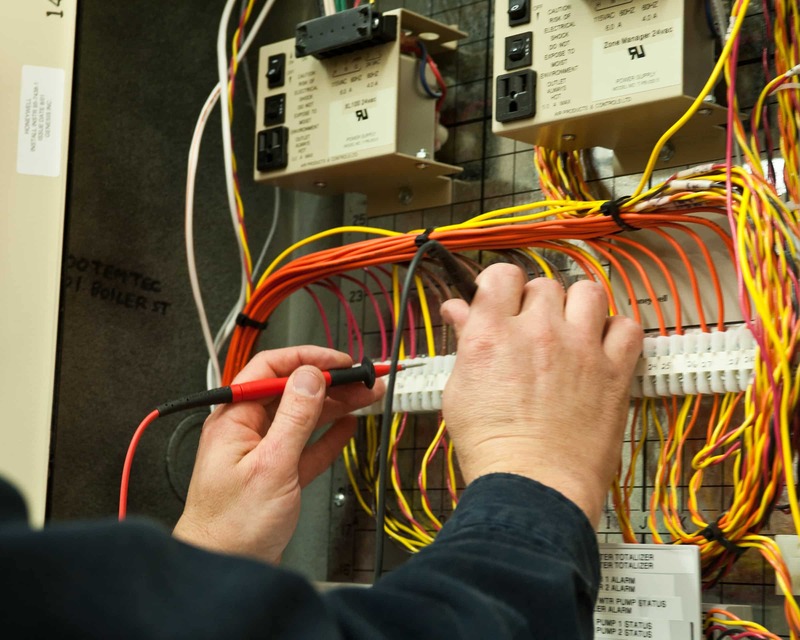 Any size project requires a commercial electrical contractor with the experience and know how to do the job right while making the needs of the business a priority. 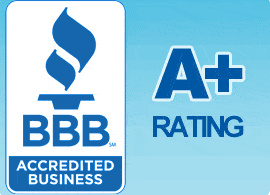 AA Electric holds more than 30 years of commercial electrician expertise executing electrical power work for renovations and new building construction, pertaining to all sorts of business and organization which range from offices and retail stores to complete buildings. Our team of commercial electrician estimators service Aurora, IL & the Chicago Land area will quickly and properly quote your development and our highly skilled specialist, along with our knowledgeable foremen, will certainly help make sure your job is carried correctly, on time frame and within budget allowed. That’s why we can easily manage to guarantee our work. Commercial Buildings – Banks – Hotels – Apartment Buildings – Schools – Churches – Restaurants – Doctor Offices – Dentist – Auto Dealerships – Auto Body Shops – Grocery Stores – Small Businesses – Warehouses – Farms – Municipal Buildings – Retail Stores – Shopping Malls and many other types of commercial businesses.